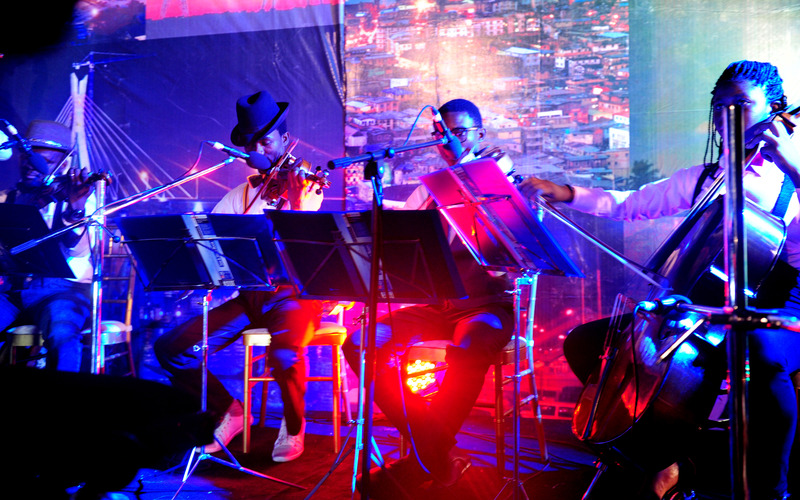 The justKaliné concert series was created in January 2013 as a way of starting an intimate concert culture of rawness and authenticity. 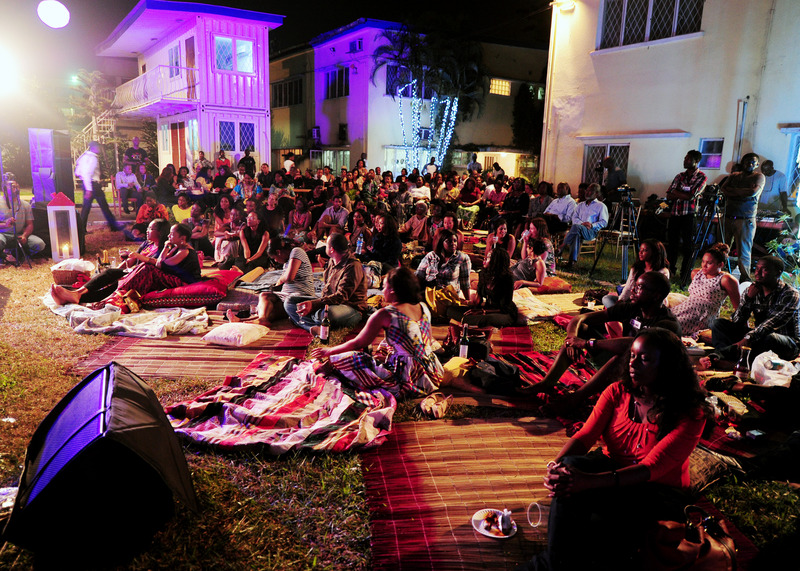 Kaliné chooses intimate venues each year and puts on a full-scale 1 and a half hour concert to an interactive audience. What is most magical about these events is that Kaliné engages in conversation about her journey, her songs, the inspiration behind her songs and also shares songs that she is currently working on. At these concerts, she sings mostly her original songs and is backed by a 10-12 piece band. 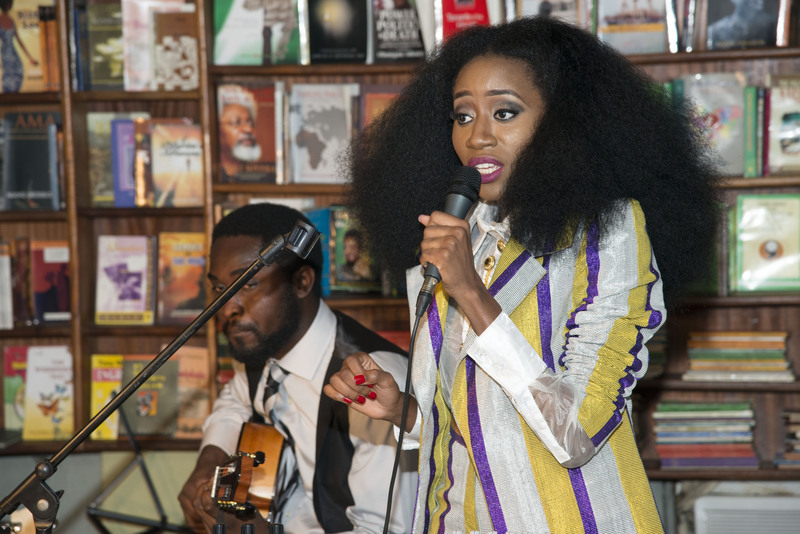 Subscribe to Kaliné’s newsletter here to be informed about the next justKaliné concert.